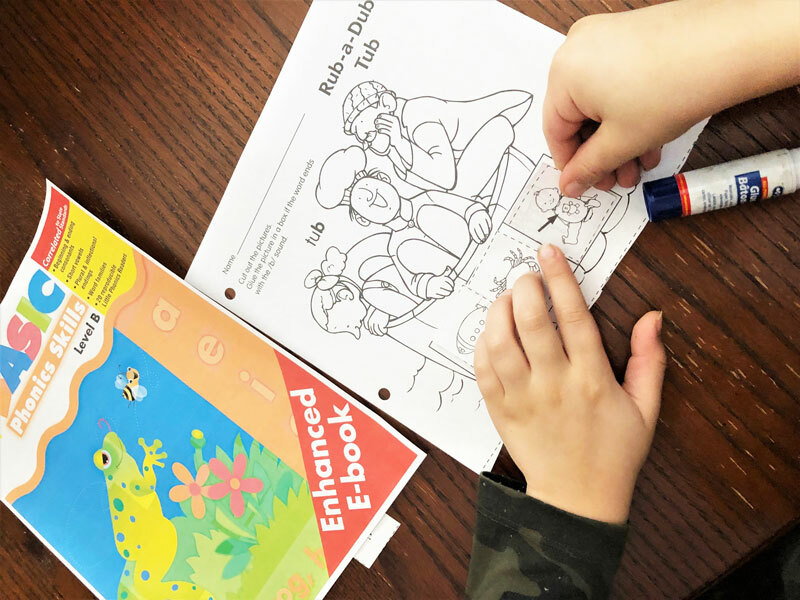 Although choosing our homeschool curriculum is done at the beginning of our homeschool year, we also love adding new curriculum along the way. The reason for this is to change things up, work on new areas and refine skills. So, I’ve decided to add Evan-Moor’s Basic Phonics Skills Level B to my son’s kindergarten curriculum for the year. With my son in kindergarten, we’ve been working on letter recognition and sounds. He’s doing so well and understanding fairly quickly. But, I feel like I need to take a few different angles to help fill and prevent any gaps. And Evan-Moor’s books are great for applying this thought so I’m incorporating the Basic Phonics Skills Level B. 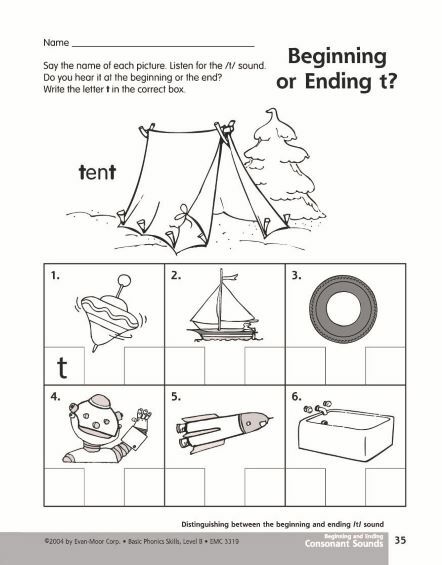 The first page to a letter begins with recognizing the sound that the letter makes. 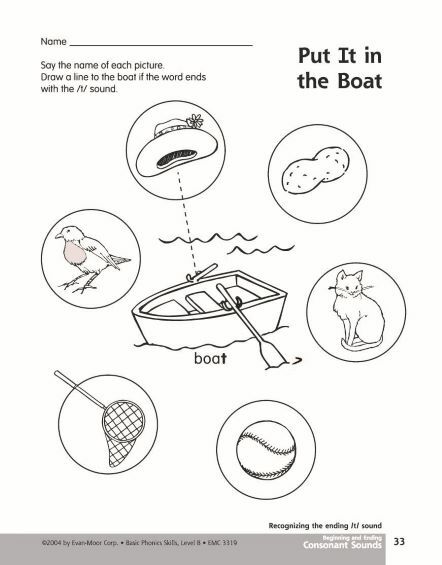 This helps to identify the sound being learned by saying the word for each picture. 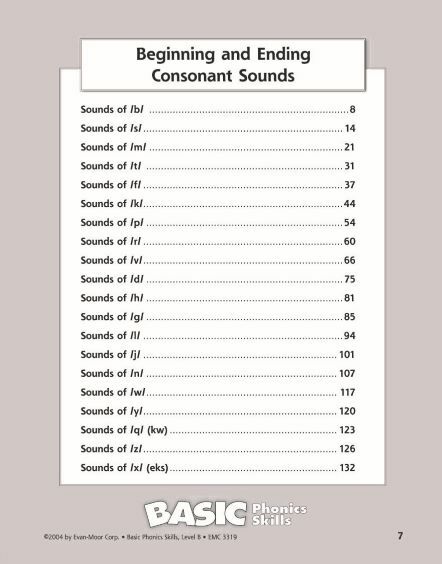 This works well for my son because he’s a visual and auditory learner. I also say the word for the picture accentuating the sound. Once we’ve gone through the pictures, I do it again to make sure there’s understanding and confidence. Anytime a page involves handwriting, my son resists. I’ve added handwriting to what we do, but it seems to have to be on my son’s terms right now. He resists and is unwilling to do it if I point out the instructions. A benefit of homeschooling is to take this kind of thing slowly. So I’m approaching the handwriting portion of Evan-Moor’s Basic Phonics Skills Level B book in a different way. This is in part to keep my son’s attention in learning, but to also prevent him from not wanting to do what I know he can. When it comes to the handwriting portion, my approach has to be creative. So I get my son to write letters on the whiteboard or chalkboard, he air-writes them, uses bands with a geoboard, or even using teddy bear counters. We talk about the words we’re seeing and emphasize the letter sound. 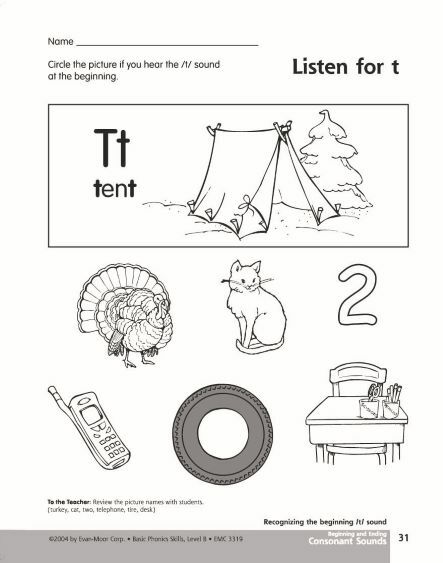 When any of the pages are asking to identify if the letter sound is at the beginning or end of a word, this becomes trickier for my son, but a good challenge as he masters his phonics. These types of pages my son loves, whether it’s matching, cutting and pasting. Although we haven’t gotten to the phonics readers at the back of the book just yet, I’m excited to have him read these little books and know that he is reading and can do it! 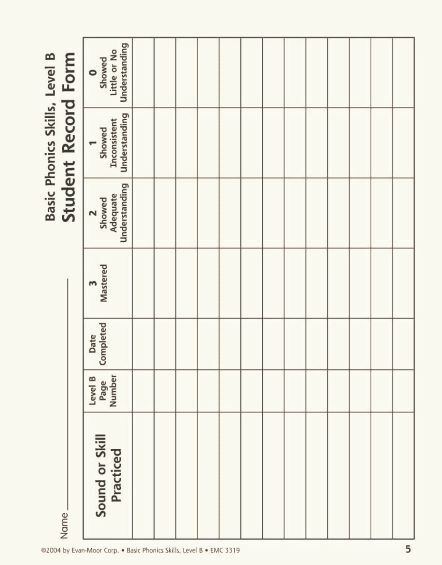 Tracking my child’s progress is important to me which is why i love the Student Record Form. It allows you to identify and write down the progress of your child. This is why I also like that this book comes in an E-book format. 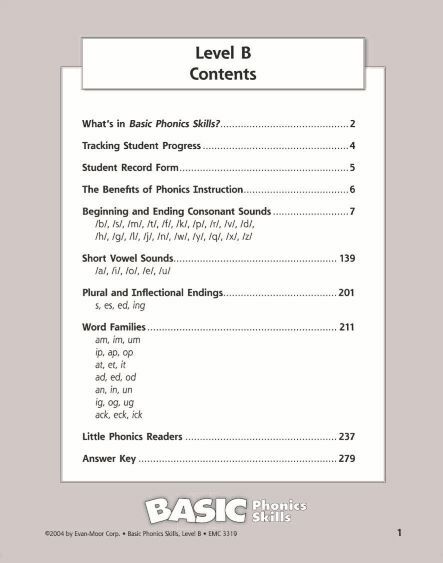 If you’re looking to help your child with phonics, the Evan-Moor’s Basic Phonics Skills Level B is a great resource! Have you used this book in your homeschool?